I had the GREAT pleasure of attending the first Power Up Conference in Leadership for Youth Services Managers and Staff at the University of Wisconsin - Madison last week. It was such an amazing two days and I am feeling really empowered (!!). But the learning continues even now that I'm back home from conference. Not only will I be taking some time to read back over my notes, journal, and reflect, but I am busy tracking down all the great leadership and professional development books that were mentioned at the conference! Of course (since we're librarians), many of the presenters had book suggestions for us. And here's a compiled list. If you're looking to power up your leadership skills, start with these books! 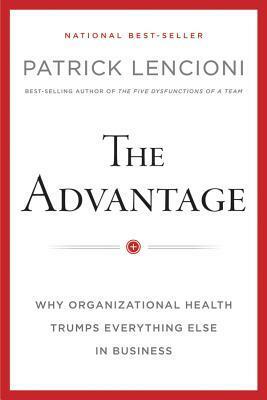 The Advantage: Why Organizational Health Trumps Everything in Business by Patrick Lencioni (Josey-Bass, 2012). 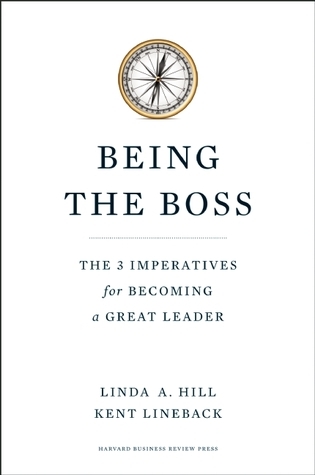 Being the Boss: 3 Imperatives for Becoming a Great Leader by Linda A. Hill and Kent Lineback (Harvard Business Review Press, 2011). 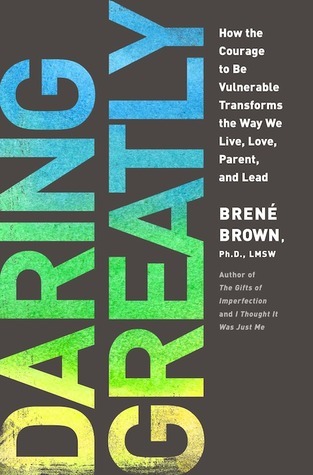 Brene Brown - This author was mentioned, though not a specific book. 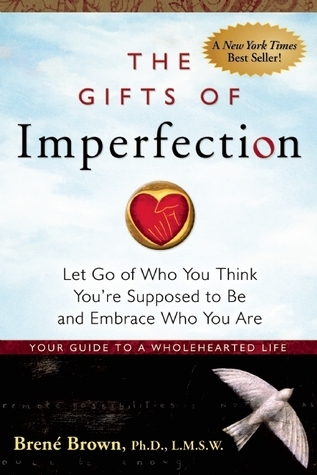 The Gifts of Imperfection (Hazeldon, 2010). 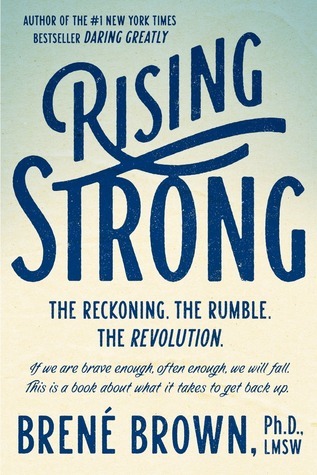 Rising Strong (Spiegel & Grau, 2015). 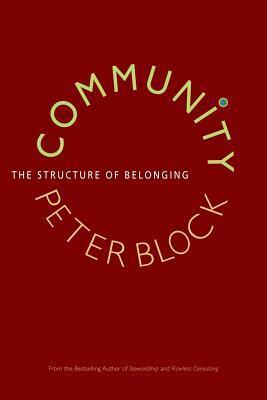 Community: The Structure of Belonging by Peter Block (Berret-Koehler, 2008). Crucial Conversations: Tools for Talking When Stakes Are High by Kerry Patterson et. al. (McGraw-Hill, 2002). 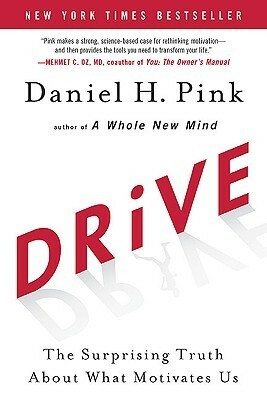 Drive: The Surprising Truth About What Motivates Us by Daniel Pink (Riverhead Books, 2009). Effective Difficult Conversations by Catherine Soehner and Ann Darling (ALA Editions, 2017). 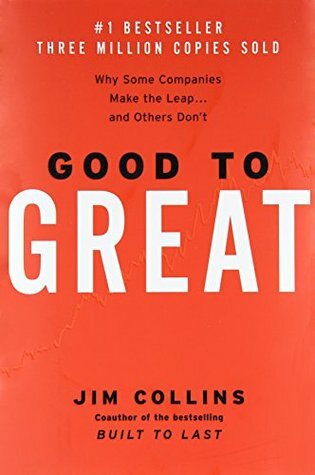 Good to Great: Why Some Companies Make the Leap... and Others Don't by James Collins (HarperBusiness, 2001). 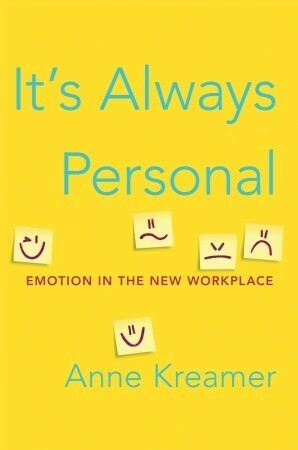 It's Always Personal: Navigating Emotion in the New Workplace by Anne Kreamer (Random House, 2011). 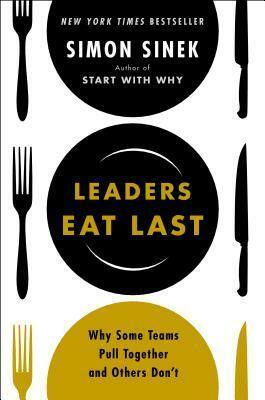 Leaders Eat Last by Simon Sinek (Portfolio, 2014). 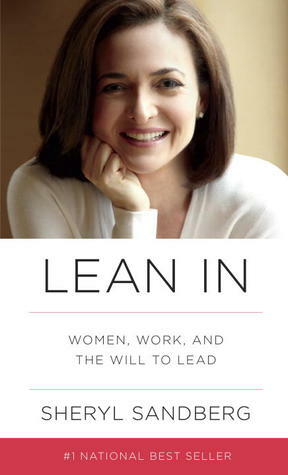 Lean In: Women, Work, and the Will to Lead by Sheryl Sandburg (Knopf, 2013). 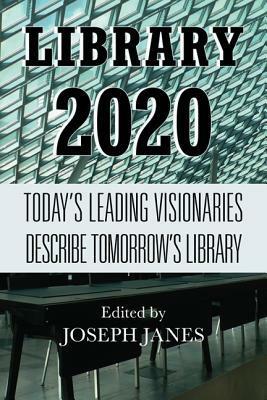 Library 2020: Today's Leading Visionaries Describe Tomorrow's Library ed. by Joseph Janes (Scarecrow Press, 2013). 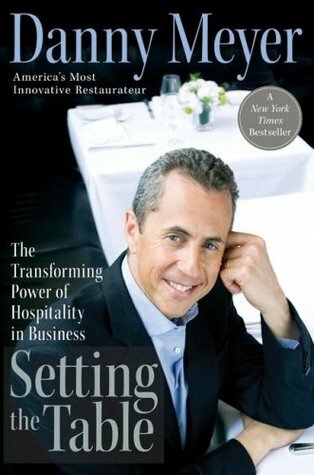 Setting the Table: The Transforming Power of Hospitality in Business by Danny Meyer (Harper, 2006). 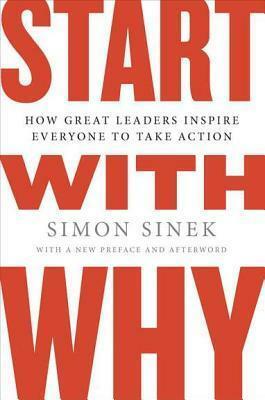 Start with Why: How Great Leaders Inspire Everyone to Take Action by Simon Sinek (Portfolio, 2009). 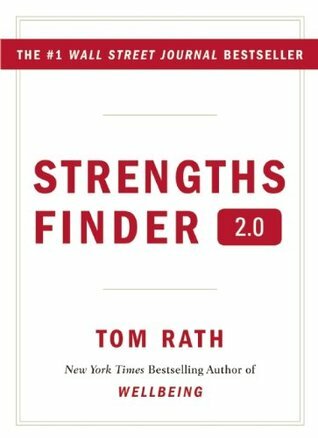 Strengths Finder 2.0 by Tom Rath (Gallup Press, 2007). Brene Brown was mentioned in a session but not one of her books in particular. I know I've found her stuff very helpful (Rising Strong; Daring Greatly). Thanks for pulling together the threads for a dynamic booklist! Effective Difficult Conversations: a Step-by-Step Guide by Catherine Soehner and Ann Darling was mentioned in the confrontation session.